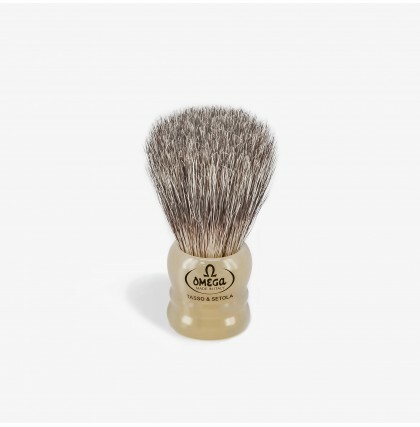 OMEGA is a leading shaving brush maker since 1931. 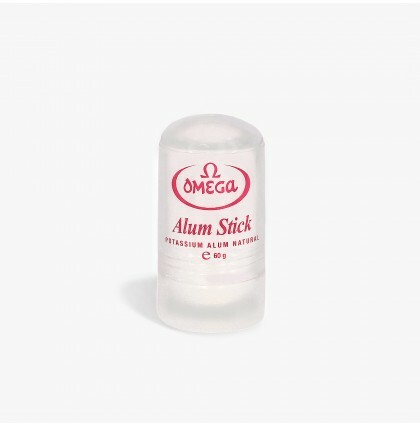 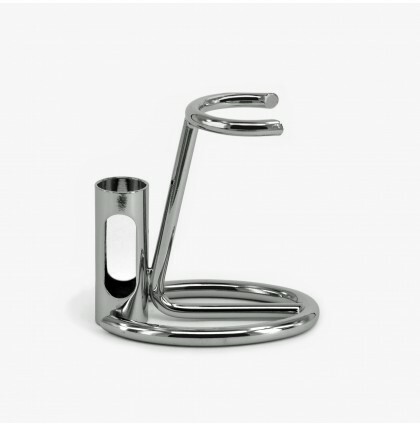 The famous OMEGA brand manufactures a complete range of high quality professional shaving brushes from its factory in Italy. 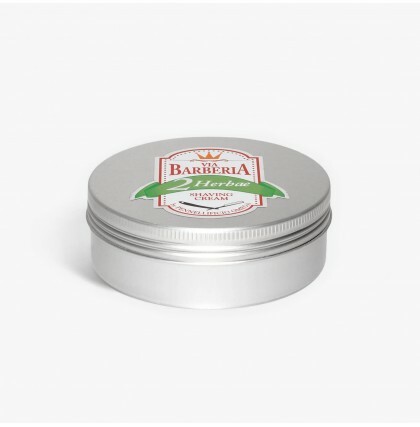 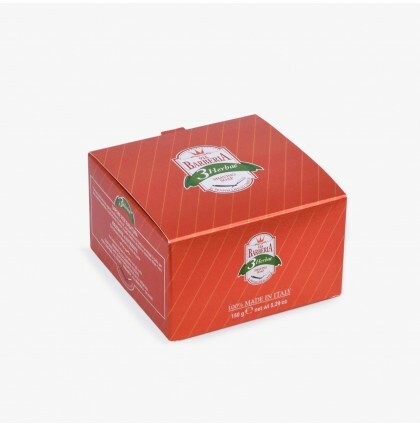 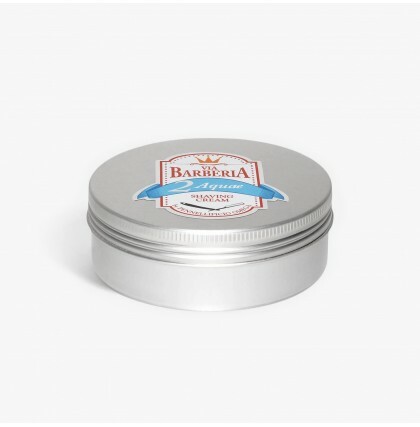 Drawing on their years of experience, OMEGA have also created their Via Barberia selection of products making use of the best natural ingredients for a pleasing and effective every-day ritual.